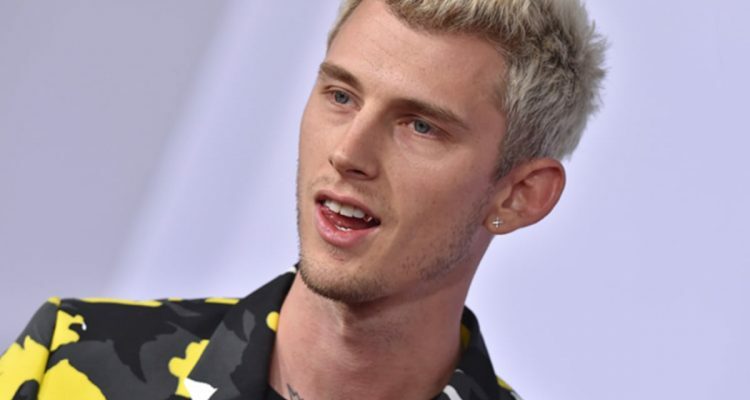 Based off of Em’s 2013 track “Rap God,” MGK’s “Rap Devil” dumps on everything from Eminem’s “weird” beard to being “sober and bored.” It only gets worse from there, as Kelly points out that Eminem’s “last four albums” were “as bad as your selfie,” and accuses Marshall Mathers of using his manager Paul Rosenberg to try and shelf MGK’s career. He even backed up his track via a tweet, claiming he’s doing just what Eminem did back in his day. Check out the comeback track and see if it’s spot on or not.